One of the most remote rivers in the Western Cape is also one of the prettiest and one of the most secret. The Witels runs in a rugged kloof 60 kilometres north east of Cape Town, roughly between the towns of Ceres and Worcester. Few anglers have covered the course of this river, but in January 2007, my good friends Billy de Jong and Leonard Flemming did the epic hike. It was eleven solid days of camping, climbing and fishing, before they finally hauled themselves over the steep Waaihoek Pass, exhausted and out of rations to finally look down onto the town of Worcester. 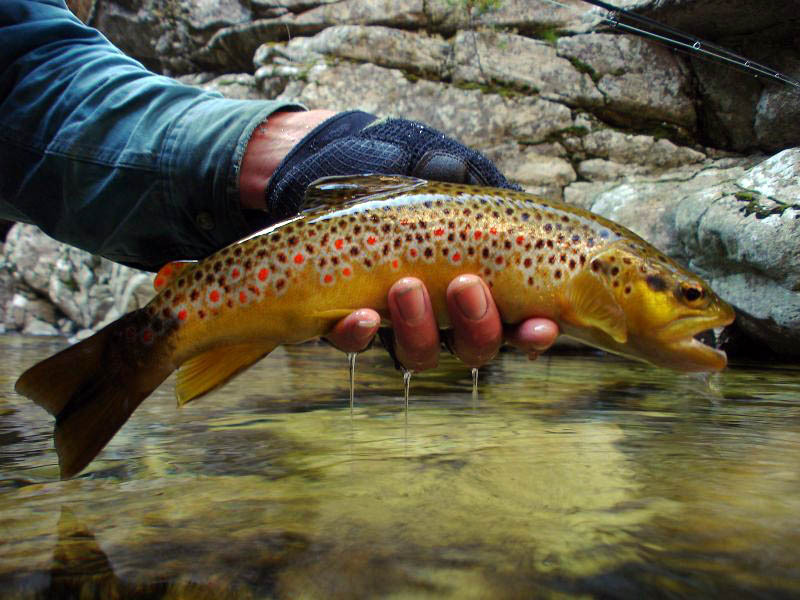 This is a photo essay of that journey and it offers glimpses of a spectacular brown trout stream few anglers will ever see. The camera work is superb; Billy de Jong at his very best. 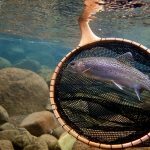 He is the most talented angler photographer I know, a man with an incredible eye for composition and deep understanding of fly fishing. There are a few pictures here of a clearly smaller stream. That is the Drysdale, a tributary of the main river.